If there was one city in the USofA that we could wrap our loving arms around, it would be the Windy City herself, one of those places that simply exudes neighborhoodly charm, old fashioned fun, and the most adorable “only-the-strong-survive” ethos out there. But don’t take our word for it – we brought in an expert, David (who showed up along with his wife discussing beer and won us a whole new legion of drunk listeners), a longtime Chitown resident and permanent Chitown lover. 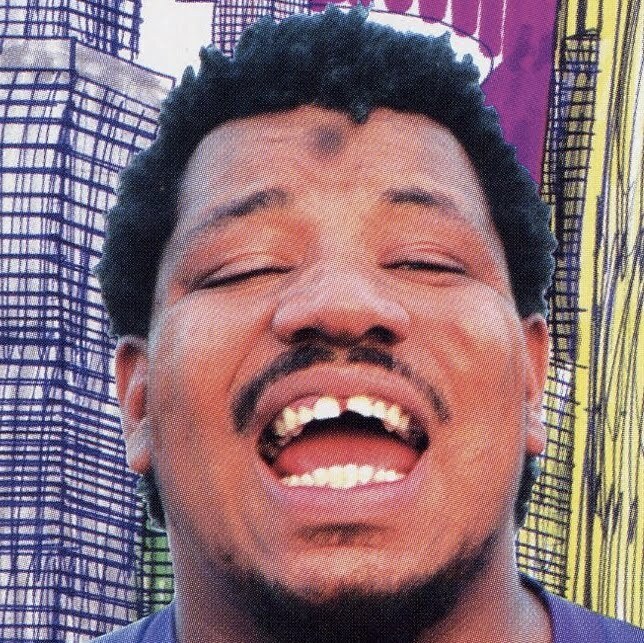 As you’ll hear, he gives us the lowdown on Chicago traditions, history, transportation, and Wesley Willis. Okay, that’s mostly Tyler and Bret, but it’s still important! ROCK AND ROLL MCDONALD’S!! 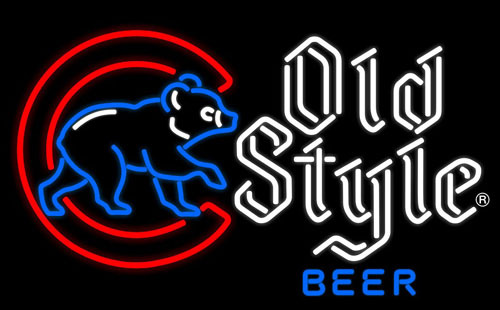 So, grab an Old Style and a slice of deep dish and kick back, we’re gonna listen along with you and hope for the sake of all that is good that the Cubs don’t endure another 100-loss season. hope you enjoy it! Cap’n Jazz – O Messy Life! and a bunch of background songs by the brilliant instrumental band Tortoise.